Practice addition with Mr. Hexagon's horizontal addition workbook for kindergarten. 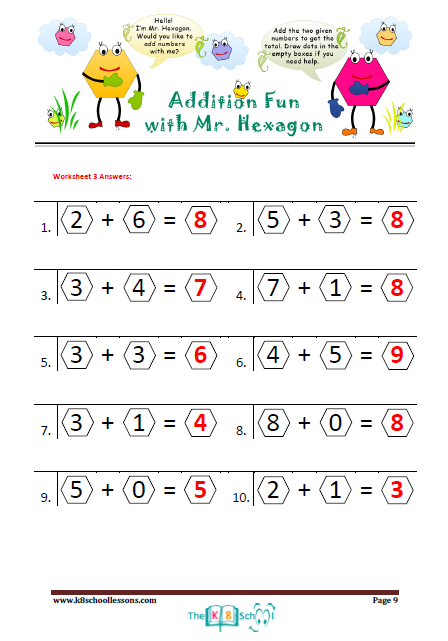 Also, fantastic for year 1 students to improve their speed in horizontal addition or mental addition. 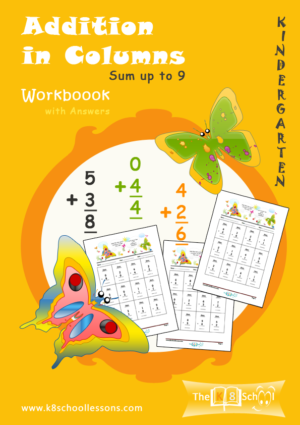 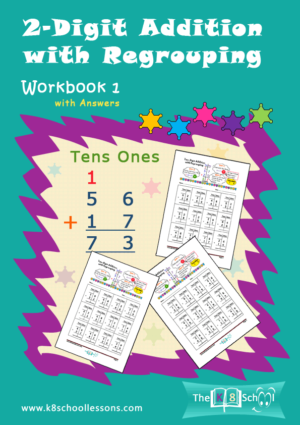 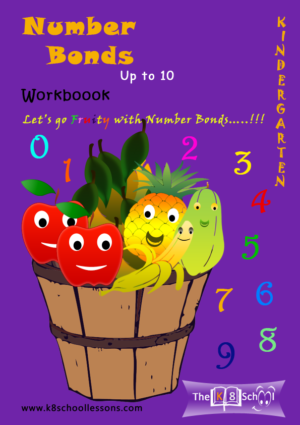 Learn various one-digit horizontal addition with this interesting workbook. 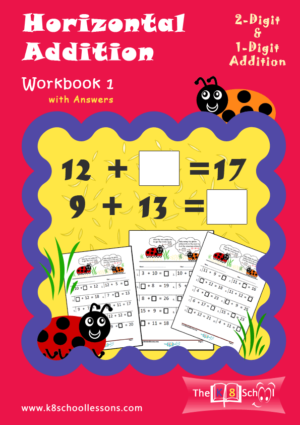 Downloadable Kindergarten Horizontal Addition Workbook. 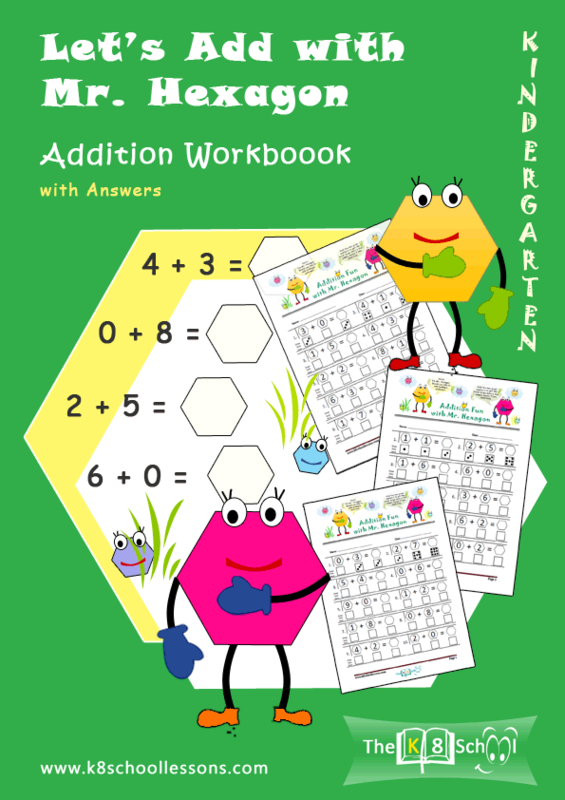 Practice addition with Mr. Hexagon’s horizontal addition workbook for kindergarten. 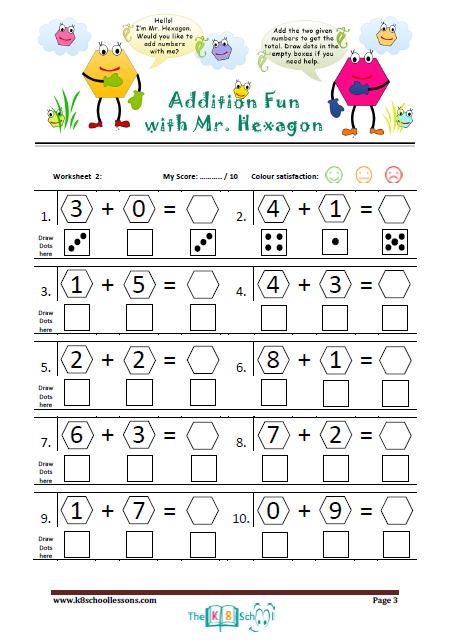 Also, fantastic for year 1 students to improve their speed in horizontal addition or mental addition. 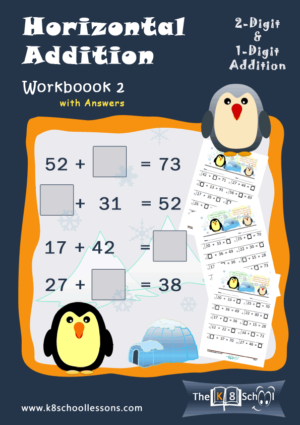 Learn various one-digit horizontal addition with this interesting workbook.